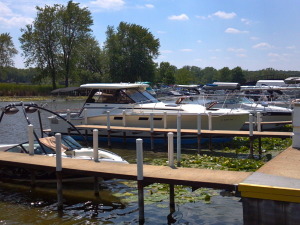 Welcome to PortBarringtonMotorsports.com Your Full-Service Marina. 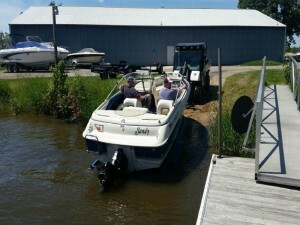 We service every make of boat and engine from a simple prop replacement to a complete engine overhaul. 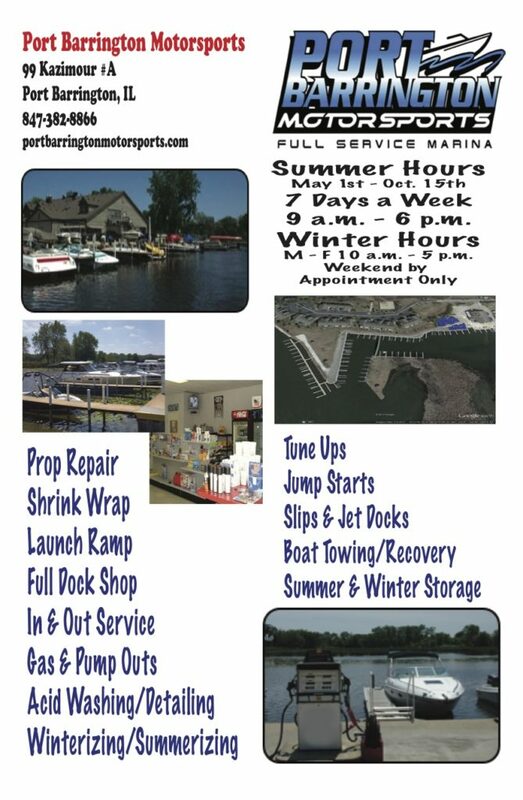 Our friendly experienced personnel are here to help with your marine and water sports related needs. 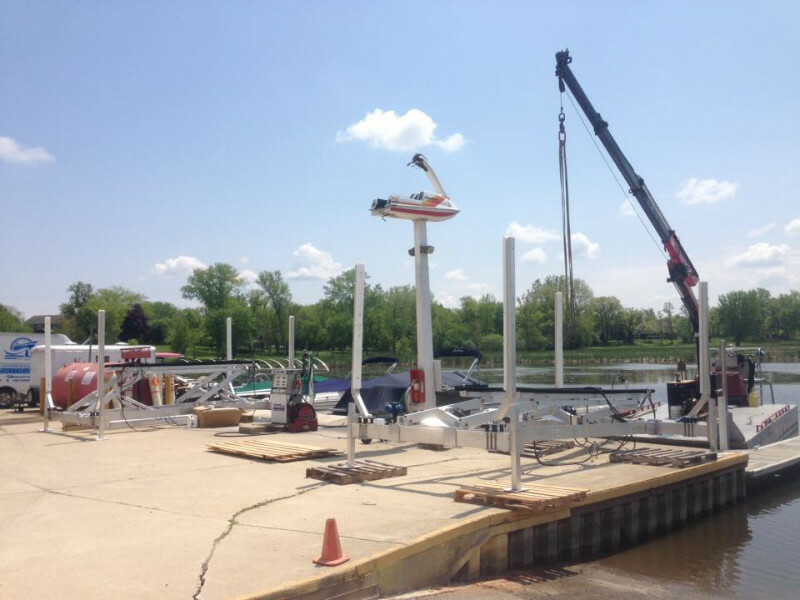 What sets us apart from all the other marina’s is our continuing effort to make your experience as friendly, fun and clean as possible. 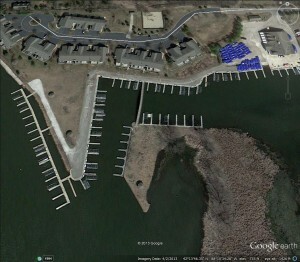 Great location right in the middle of the Lower Fox. Good service at marina, good food, service and cold drinks at restaurant. Great service, prices, food and gas. Very friendly staff.